Paramount Fitness Line Benches from Commercial Fitness Superstore are perfect for large and small commercial facilities. 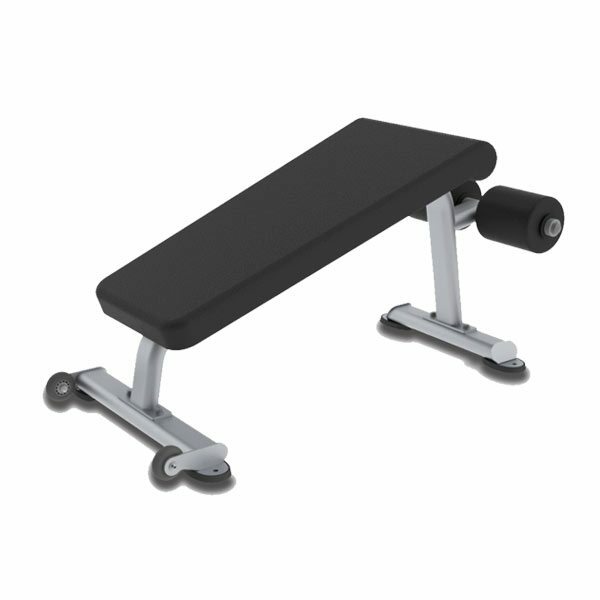 As foundation pieces for any fitness facility, the Paramount Fitness line of benches provides the perfect choice for hotels and resorts, corporate fitness centers, police and fire agencies, apartment and condominium complexes, personal training studios or any facility where space and budget are limited. Check out free weight benches and body weight equipment from Paramount Fitness by TRUE. Available at Commercial Fitness Superstore of Arizona! 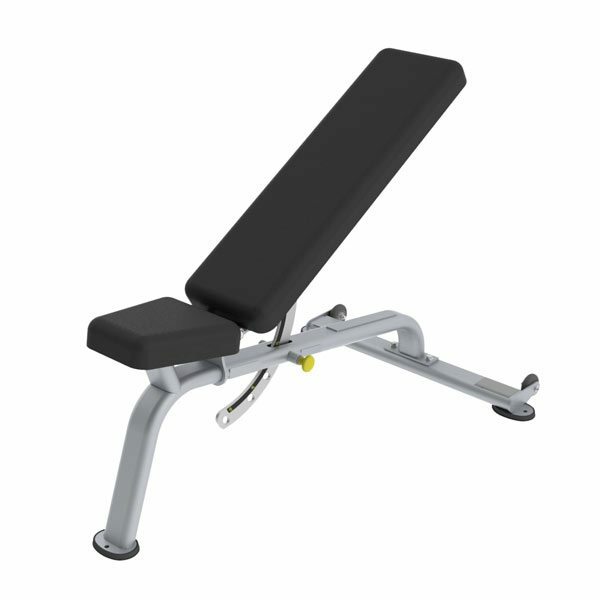 The Paramount FS-20 Flat / Incline / Decline Bench is specially designed for club use, and is perfect for various body-building and toning exercises, including weight lifting, crunches and chest press among many others. The Paramount FS-21 Ab Crunch Bench low profile, space efficient designs use attractive oval shaped tube frames, contoured pads, and proven commercial materials and components. The FS21 also features a back pad angled 20 degrees and dual ankle pads for comfort, and wheels for easy moving. 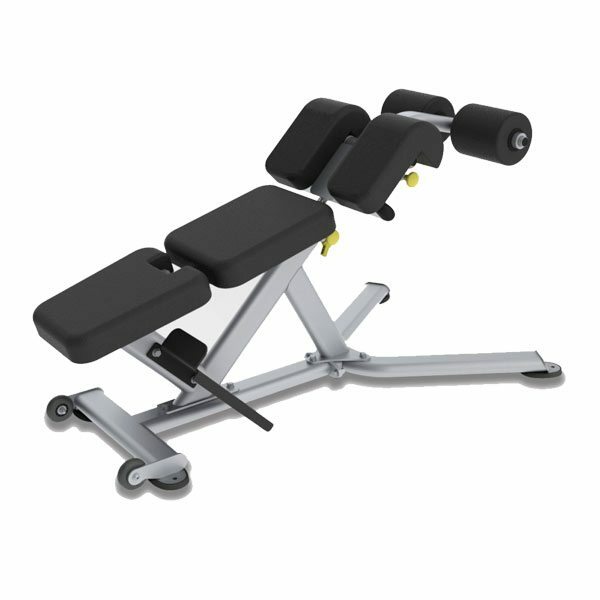 The Paramount FS-22 Low Back / Abdominal Bench features a Unique easy to adjust design for both back extension and abdominal crunch exercises.